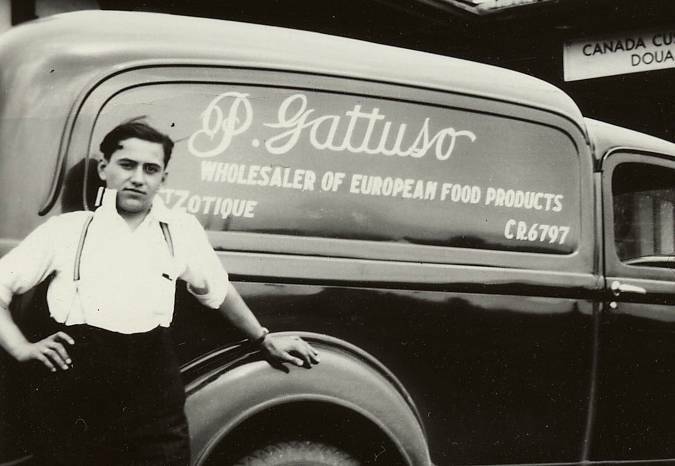 Gattuso was founded in 1936 by Pasquale Gattuso in Montreal’s Villeray neighbourhood. The company first specialized in representing and distributing products from European food manufacturers before engaging in the manufacturing and transformation of various foods. 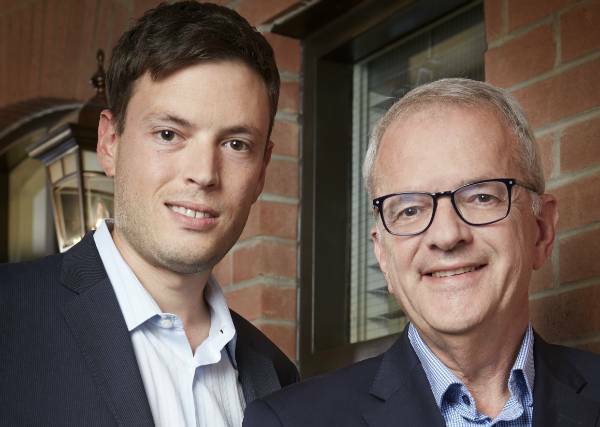 Over the years the company became a true institution in Quebec and Canada’s food industry, running one of the largest olive transformation plants in the world. In 2004, Gattuso launched its range of Biobio cheeses made with organic milk from Quebec farms and certified by Québec Vrai and Aliments du Québec. Quickly, this premium brand became known for its distinctive character and broad selection of local and imported cheeses. Through various partnerships with numerous small and large retailers and other leading forces in the industry, Biobio is now considered a significant brand in Quebec and Canada’s responsible and sustainable agro-food industry. Biobio is also proud to be a key contributor to the promotion of healthy eating. All our made-in-Quebec Biobio cheeses are certified by the certification body Québec Vrai (OCQV) which is accredited by the Reserved Designations and Added-Value Claims Board (CARTV). As for our imported cheeses including our feta and Parmigiano Reggiano cheeses, they are certified by a foreign certifying body acknowledged by Canada Organic. The National Standard of Canada for Organic Agriculture. Biobio’s locally-produced cheeses are made from 100% Canadian milk renowned for its purity, high quality and great taste. Food made with 85% or more Quebec ingredients and that are also made in Quebec.